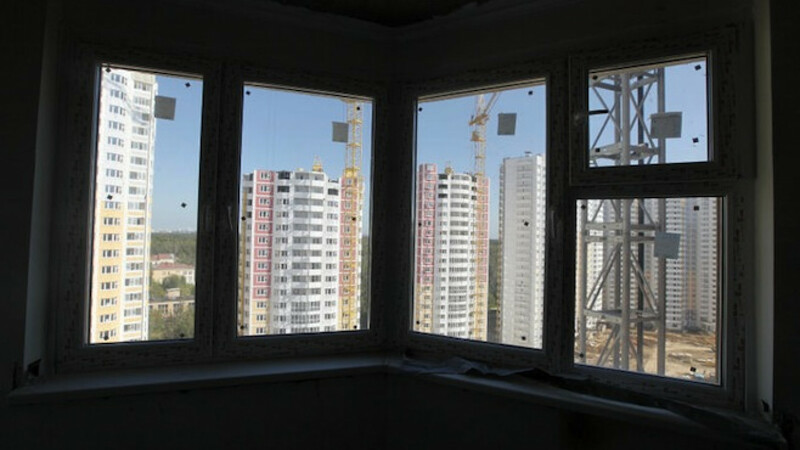 Russian residential real estate developer Etalon said Tuesday that it expected new contract sales to decline by no more than 30 percent this year. 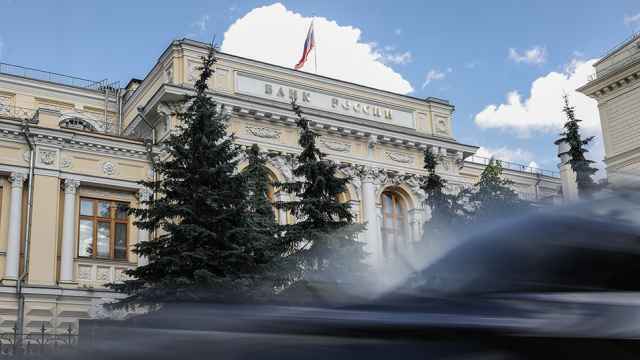 First-quarter new contract sales fell 58 percent to 3.8 billion rubles ($73.2 million) after a buying spree in the fourth quarter of 2014 caused by the ruble depreciation. The company said that sales in the first quarter last year were also much higher than in previous years. 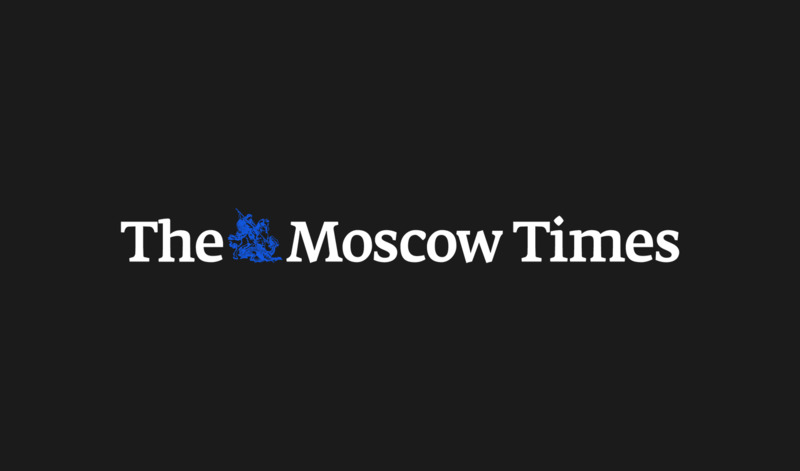 Russian real estate developer Etalon Group said Monday it aimed to pay between 15 and 30 percent of net profit in dividends. Gazprom Reassures EU on Gas Supply; Norway's Statoil Remains Rosneft's Despite Ukraine Crisis; Ukraine Opens Criminal Case Against Russian Bank.